Affordable Real Estate by Builders in Ghaziabad | Saviour Builders Pvt. Ltd.
Ghaziabad is emerging as a new residential hub for IT and ITES professionals in Delhi NCR. Ghaziabad is mentioned among the list of world’s ’10 most dynamic cities’ and becoming a hottest city in India for the people bounded around Delhi NCR. People are attracting towards the city due to affordability for housing societies. New properties are developing along the NH 24, NH 58, Raj Nagar extension, Indirapuram and Mohan Nagar. 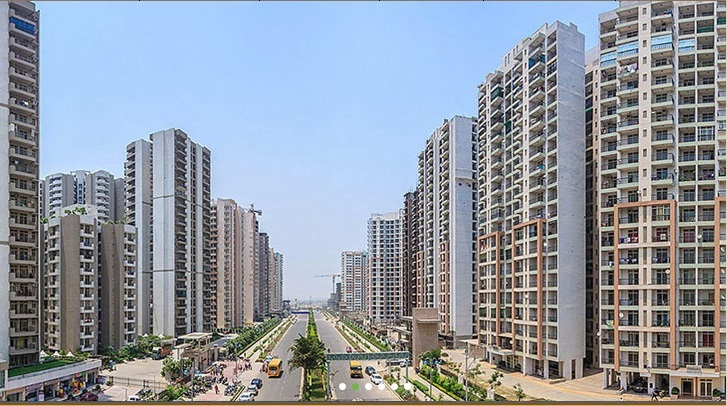 Real estate investors and buyers are attracting towards the housing societies of the city due to its proximity to Delhi and other region of NCR. Various residential, commercial and township projects are going on in the city with innovative infrastructure and quality construction. The city is growing as one of the important destinations of realty field. The cost of residential project ranges from 3000 to 3500 per sq ft and varies slightly as per the location. The city is well-connected to capital by road and metro. Good transportation and proximity to capital are notable points for the city. A good investment time for property is during the period of a slump. A real estate investment seems to be risky at some time hence, the proper study of property and market provides huge gains in terms of income. Posted on October 21, 2014, in Real Estate and tagged 2 BHK and 3 BHK Flats in Delhi NCR, 2BHK Apartments in Ghaziabad, Affordable Houses in Ghaziabad, Builders in Ghaziabad. Bookmark the permalink. Leave a comment.